Ken Buckley (Eden Veranda Racing) won the feature race at the Behind the Bikeshed Summer series after a near race long break with Paul Double (VC Venta). 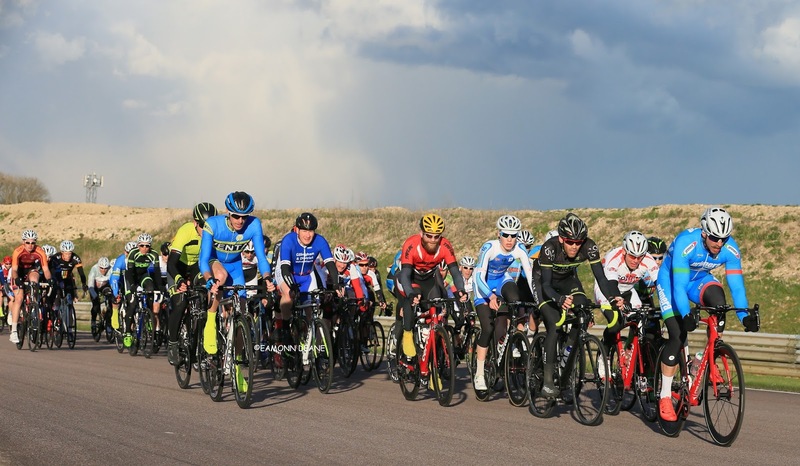 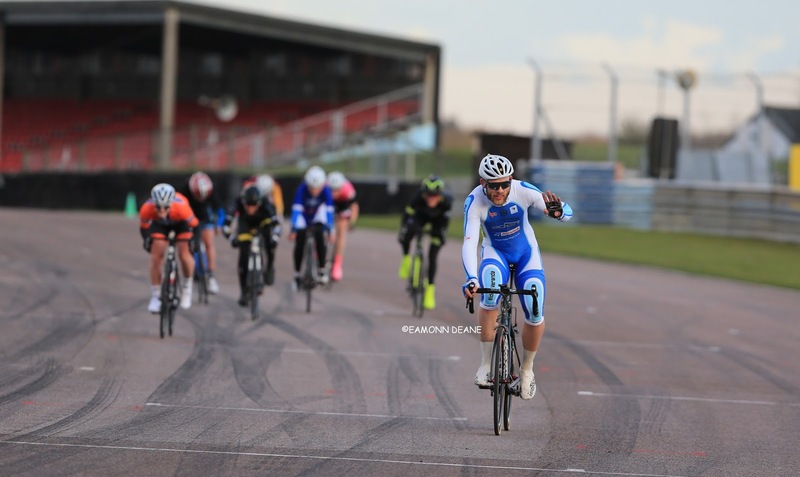 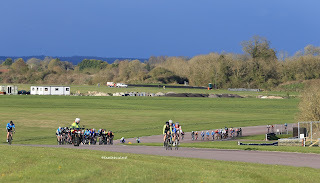 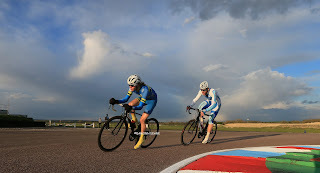 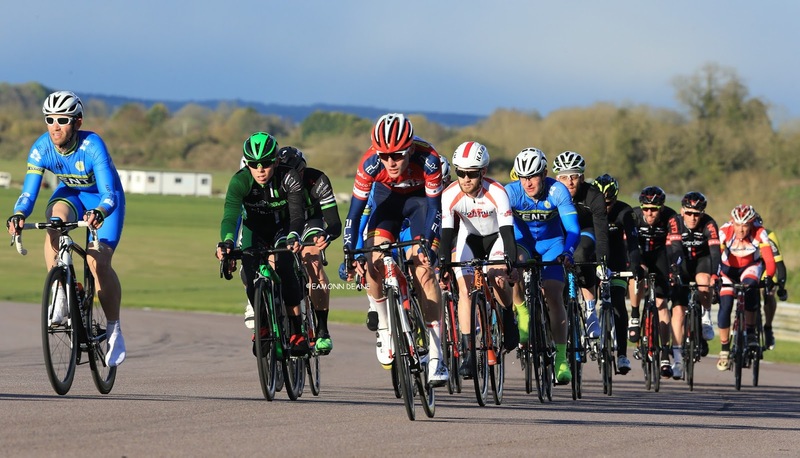 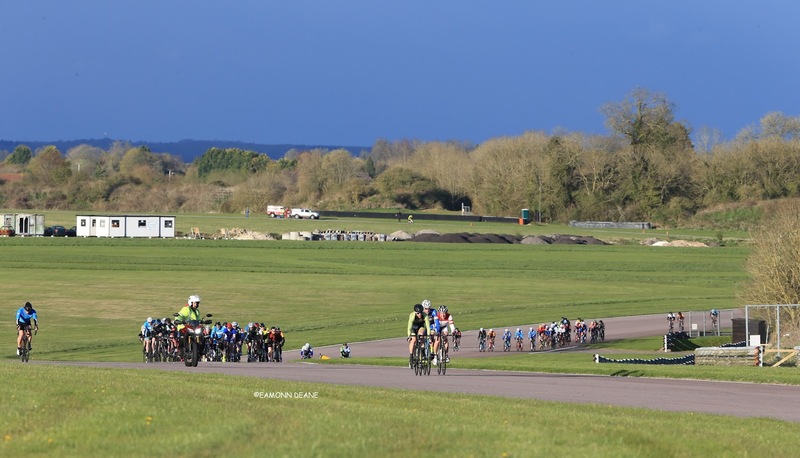 On a cold windy evening bike racing was the real winner with over 150 signing on for four races. 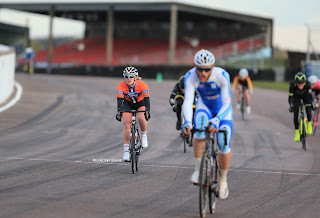 Buckley rode away from Double on the final lap having let his younger rival take one last pull into the wind. 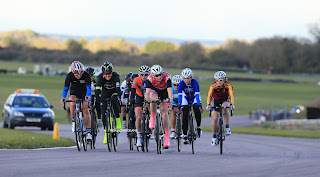 Joshua Price (Ride 24/7) to win the 3rds. Ollie Beresford (VC Venta) won the 4th cat race after a crash had disrupted procedings.